An update of the discount & coupons interface. New features for coupons that make them for flexible, and allow you to set and forget. 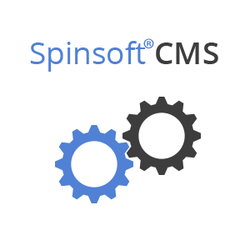 For full details, clients should refer to the update notes and changelog within the CMS.